The Basics: Protein – Cow? Soy? Casein? 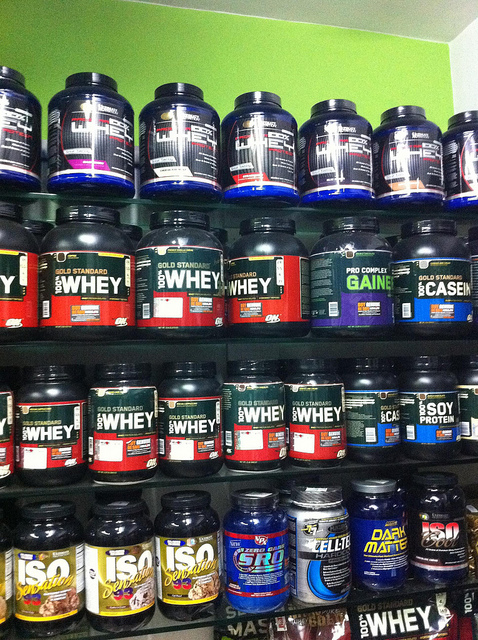 Whey? The individual proteins that compose human casein and milk whey are not the same as the individual proteins that compose cow’s milk casein and whey. I recommend a formula that has additional whey added or is 100% whey to more closely resemble breast milk. Soy protein has been deemed safe, but I do not recommend it as a protein source in formula due to the extensive modification and supplementation necessary to make this protein able to sustain life.